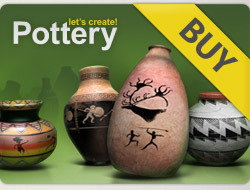 Lovely pots, ***** to many of your great creations! Just visited your wonderful gallery. 5*s x 40 beautiful pots.